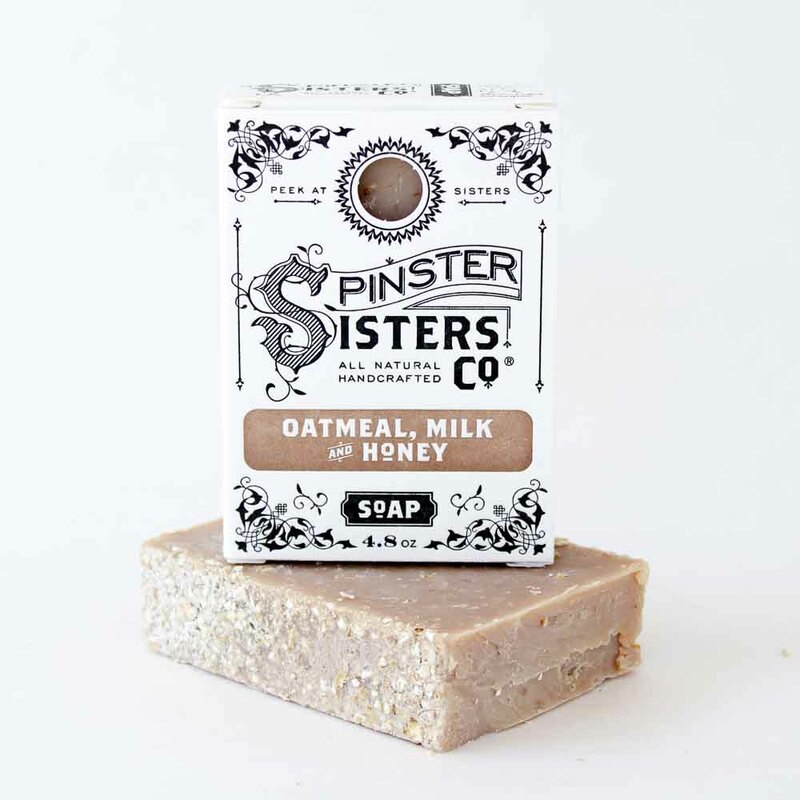 Oatmeal, Milk & Honey Bath Soap | Soap | Spinster Sisters Co.
Oatmeal, Milk & Honey Bath Soap is made with collodial oatmeal and has a scent so scrumptous it wil remind you of birthday cake! 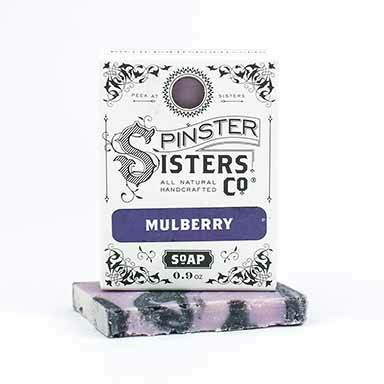 I bought this soap from my nail salon since they sell Spinster Sisters products. 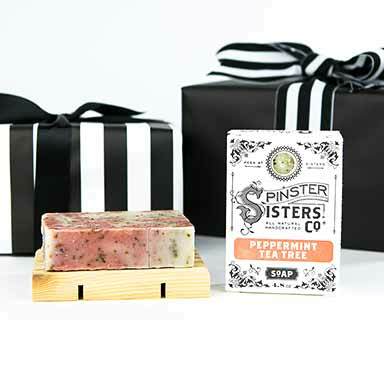 It is the most amazing smelling soap. I love it so much and my husband even likes it. 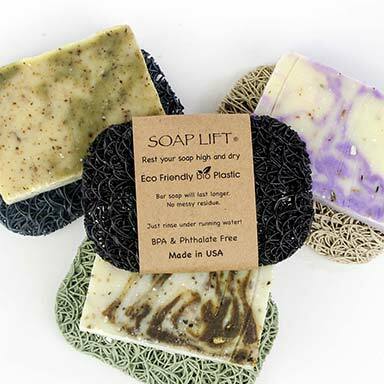 Olea Europaea (Olive) Fruit Oil, Cocos Nucifera (Coconut) Oil, sustainable Elaeis Guineensis (Palm) Oil, Ricinus Communis (Castor) Seed Oil, Prunus Armeniaca (Apricot) Kernel Oil, Argania Spinosa (Argan) Nut Oil, fair-trade Butyrospermum Parkii (Shea Butter) Fruit, Theobroma Cacao (Cocoa) Seed Butter, Collodial Oatmeal, and Fragrance.